UNDERSTANDING YOUR BUSINESS. AND KNOWING OURS. We all want to work in companies in the first category. The consultants at Mike Berry Associates have been in Marketing quite a while. Many so-called experts won’t admit this, but a lot of Marketing is just common-sense. Sure there are also a few rules and regulations. These just need to be learned (and adjustments made when they change). And there’s always been jargon, lots of jargon. 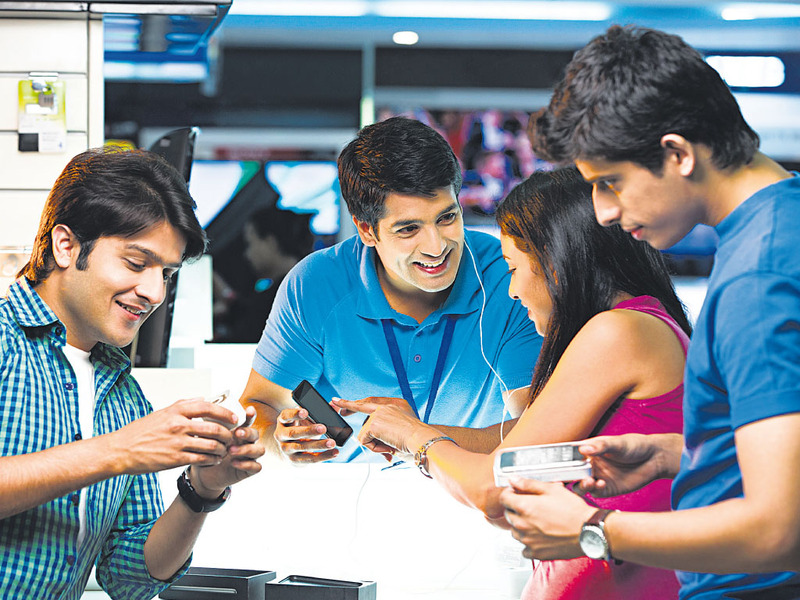 Over the last 20 years, Digital has added new channels, new rules and new jargon. (eg. Facebook pages, Sponsored Stories on Instagram and Snapchat advertising). But none of it is rocket science. And it’s still Marketing. We’re a marketing consultancy based on common-sense, creative thinking and tons of relevant experience. If you’d like to discuss your Marketing challenges, let’s talk. And if we use jargon, challenge us! If you’re planning an event and you need a keynote/ guest speaker about Marketing, Digital, now and in the future, keep reading! Businesses, Non-profit organizations, event planners and companies across the world have hired Mike Berry for guest lectures, speaking engagements, and corporate events. Mike has helped many conference organisers with their upcoming seminars, galas, annual conferences, corporate functions, and grand openings. 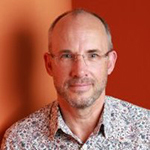 Mike Berry (MSc, Dip DM, F IDM, FCIM, ARCS) is an internationally-recognised lecturer and consultant in Marketing with a specialism in Digital Marketing. He has a BSc (Mathematics) and MSc (Business and Economic Studies) from Imperial College, London. Over a 25+ year business and academic career he has worked at P&G and held senior roles at top global Advertising Agencies including Wunderman/ Y&R and Havas; he was Head of Digital for the European Region at Jack Morton (Interpublic) before becoming a freelance consultant, lecturer and author. He has worked with many of the world’s top brands including British Airways, Coca-Cola, McDonald’s, Deloitte, Ford, Honda, Hyundai, Nestlé, 3M, Xerox, JP Morgan, JLL, Allianz and GSK. 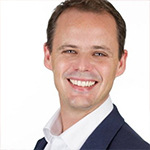 Mike is a Fellow and Course Tutor of the Institute of Direct and Digital Marketing (IDM) and the Chartered Institute of Marketing (CIM) as has been Visiting Lecturer at Imperial College Business School for the past 4 years. He is Adjunct Professor at Hult International Business School London (UG and PG). Mike teaches at Cyprus International Institute of Management, on the Executive MBA, MSc and Executive Education programmes. He also teaches at Grenoble Graduate School of Business (GGSB) in Grenoble, Berlin, Paris and Moscow, and the Universities of Kingston and Cranfield. Mike also runs his own Digital/ Strategic Marketing Consultancy, Mike Berry Associates. 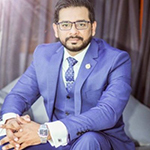 He is the author/co-author of 3 books including: The Best of Global Digital Marketing–Storybook 1 and 2. Over the last 3 years Mike has delivered seminars, workshops, conference speeches, training and guest lectures in: Edinburgh, Manchester, Dublin, Ghent, Vilnius, Tallinn, Vienna, Riga, Zagreb, Bratislava, Istanbul, Bucharest, Beirut, Jakarta, Kuala Lumpur, Lagos, Singapore, Nicosia, Limassol, Cape Town, Johannesburg, Moscow, Karachi, Stockholm, Amsterdam, Athens, Paris, Grenoble, Colombo, Mumbai, New Delhi, Shanghai, Seoul, Zagreb.…and London! 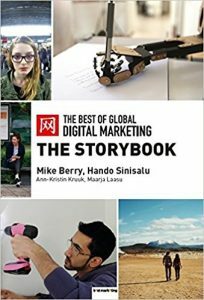 “The Best of Global Digital Marketing: The Storybook” by Mike Berry and Hando Sinisalu showcases 30 award- winning case studies from across the World. The book has chapters about best practices in financial services, automotive, B2B, retail, travel & tourism, food, telecom industries and some examples of best practice from non-profit sector as well. Each case study contains exclusive interviews with the creators as well as expert opinions. 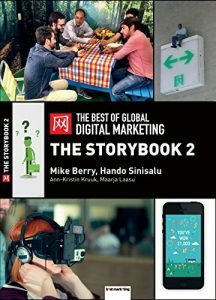 “The Best of Global Digital Marketing: The Storybook 2” by Mike Berry and Hando Sinisalu is the second book of Storybooks series and brings you an all-new collection of creative, technically excellent, highly successful digital/integrated marketing case studies from all over the world. The book showcases 25 award-winning marketing campaign case studies from following industries: financial services, B2B, retail, telecommunications, tourism, consumer goods, services and non-profit. Each case study contains exclusive interviews with the creators as well as expert opinions. “First of all, let me just say that Mike is not a typical professor… He is a mentor, a guide, someone whom we all (as Hult MDM PG class) looked up to. He’s the guy we all called to have coffee with and ask help on what we should do with our careers after graduation…we didn’t go to career services, we went to “Mike Berry”. Why? simple…he “knows” us. He knows what our backgrounds are, what we’re capable of, what we want to be, and what we could be because he made an effort to do so. Mike takes his time to understand his students and their needs one by one, and he will check up on them long after they graduate to see if they are doing well, and if he can help somehow…a connection, a meeting, an introduction, an idea and most of the time, a good “push”. 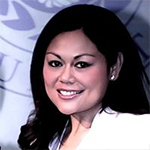 Charise Mason – Specialist – MBA/MDM/MCIM Digi Chic Ltd.
Companies we have worked with/ for..